I used to be jealous all of the time. It was the place I operated from more often than not. I was jealous if someone looked cuter than me. I was jealous if someone started a new relationship. I was jealous if someone landed a new job. I was jealous if someone got a new car. I was so insecure with myself that every single that someone else did reminded me of how crappy I felt about my entire life. Turns out, jealousy is normal, but what’s more important beside that is that it’s pointing to something. 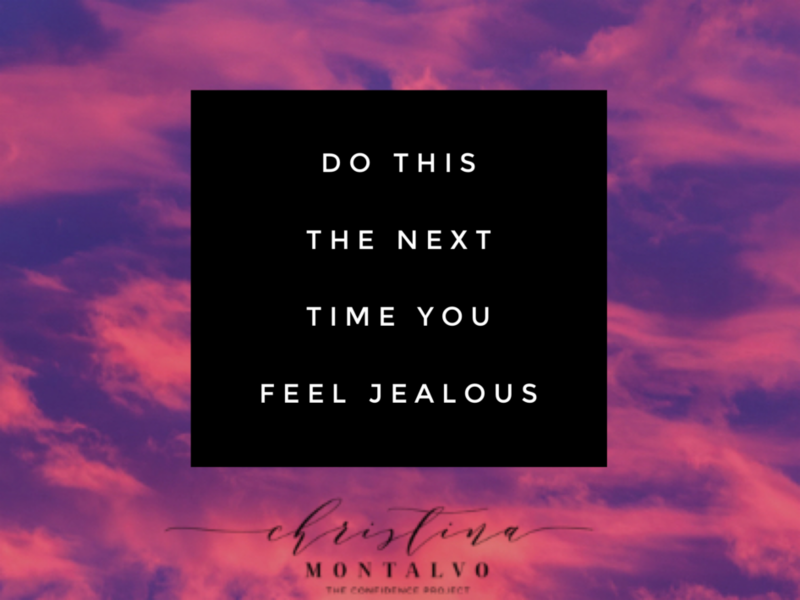 Something is underneath your jealousy and it’s pointing to some limiting belief that you have. Jealousy comes from a lack-mindset and perpetuates a victim-mindset. Lack-mindset tells us that we alone are not enough, there isn’t enough to go around, and our lives are devoid of much importance. This leaves us feeling like something is missing, which sends us searching for some sort of fulfillment and always coming up short. Victim-mindset makes us feel like we are helpless in our current circumstances and that life is happening TO us rather than FOR us. It allows us to take a passive approach to our lives instead of a pro-active approach. And it makes us feel like “nothing is our fault” and there is no responsibility for us to take. When we operate out of victim-mindset, we are essentially saying that we have no control over our lives, choices, or circumstances. Instead of thinking that jealousy just means that your life is less than anyone else’s, take it as a lesson. What is it pointing to? Where is your lack-mindset or victim mindset come from? And what about your life could be something that, up until this point, you’ve taken for granted that you can begin to appreciate and practice gratitude for? Feeling lost? 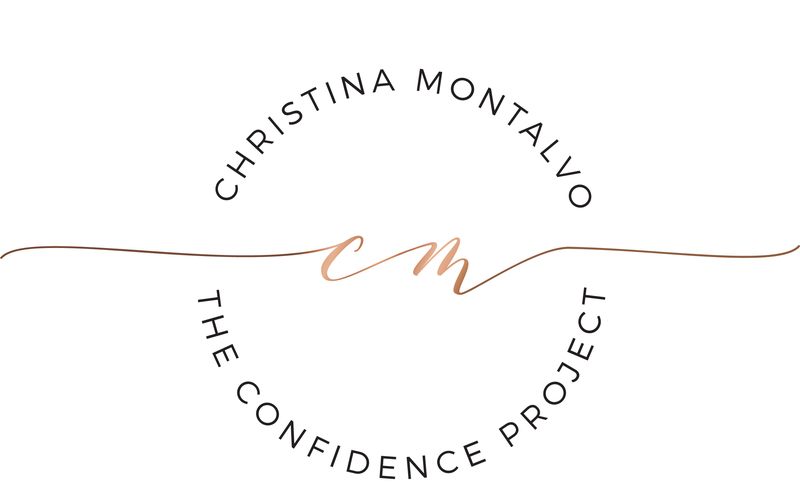 Tune into episode 101 of The Confidence Project Podcast to hear more of what I’m talking about!